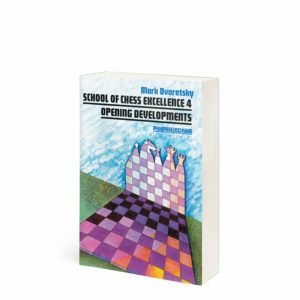 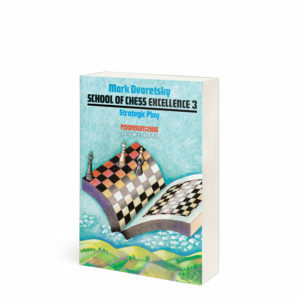 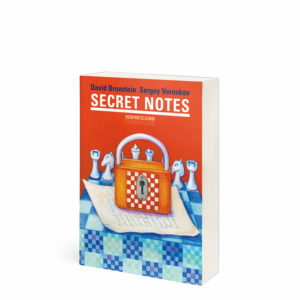 Mark Dvoretsky is regarded as the leading chess coach in the world, and in this series of books he reveals the training methods that have transformed so many of his pupils into champions. 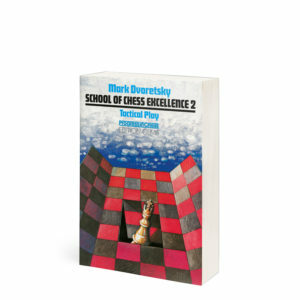 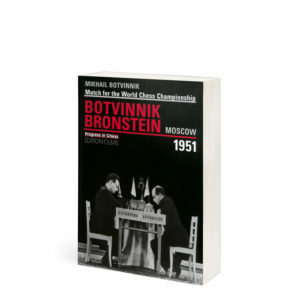 This first title is devoted to the endgame and examines a wide range of positions, taken mainly from games of the author’s pupils. 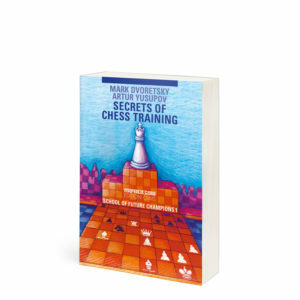 The comments are packed with practical advice and special test positions and frequent questions ensure that the reader’s participation in the book is an active one. 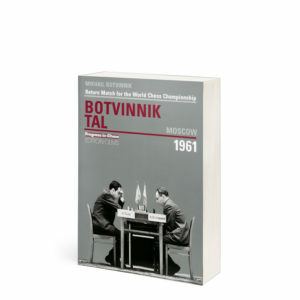 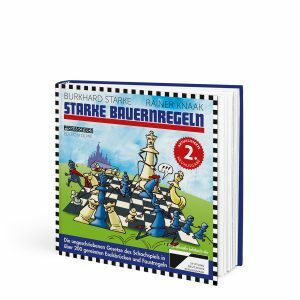 This book is also available in the German edition under the title Geheimnisse gezielten Schachtrainings.